Ahhhh, a long haired tabby – my fave. RIP Sir Fuzzbutt, OM AH HUM. 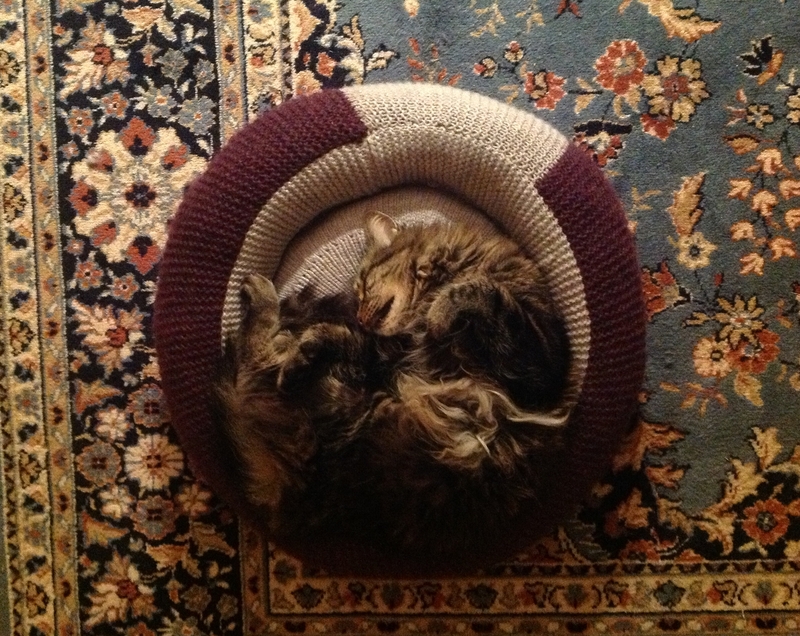 17 years is a good long life for a cat. But no amount of time is quite long enough for the people who love them. So sorry, Elizabeth. It’s so hard to lose a companion so dearly loved. HUGS!